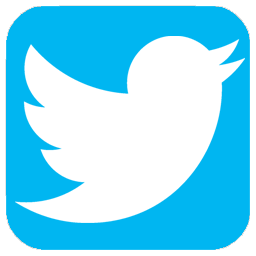 Home/Advice & Expertise/Should couples be able to divorce online? Divorcing your husband or wife can be a stressful time for everyone involved, particularly other family members, due to the lengthy and complex process that it entails. However, Baroness Hale of Richmond, the President of the Supreme Court, has suggested that couples should be able to divorce online in a ‘one-stop-shop’. Speaking recently at Resolution’s 30th national conference in Bristol, Lady Hale said that parts of the current divorce system is misleading and adds “needlessly to the anger, pain, grief and guilt” – therefore increasing the conflict between couples which can also have a detrimental effect on their children. During her speech, she recognised The Times’ Family Matters campaign which the newspaper has called for changes to the outdated family legislation. Indicating to a five point plan, Lady Hale highlighted the need for change within family law and stated such reforms should be welcomed as they would strengthen family responsibilities. 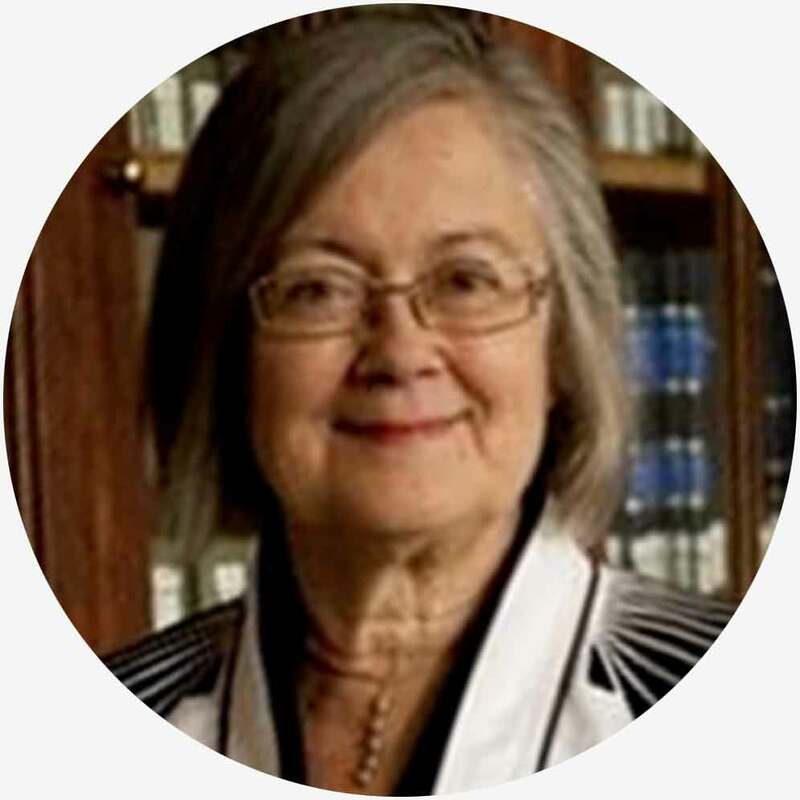 Lady Hale added that under the current system it can then take an incredible amount of time to sort out the practical consequences of divorce, including the arrangements for property, finance and, of course, children. She detailed how the process is made worse by the fragmentation of procedures, so that each issue is dealt with separately, with different pieces of paper and often before different judges. Noting that this is time consuming for both families and the courts, Lady Hale proposed a one-stop-shop. You can read Baroness Hale of Richmond’s keynote speech in full, here. If you are suffering a marital breakdown and need to discuss a family law issue please contact our Family Law team at Paul Crowley & Co now on 0151 264 7363 or email us.